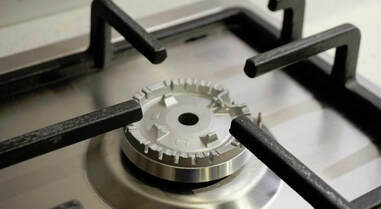 Metro Vancouver Maytag appliance repair services are done right and correctly with ARV, from Richmond to New Westminster and all surrounding areas. Welcome to ARV! 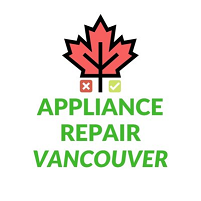 We're Metro Vancouver's mobile, major household appliance repair company, helping locals with all their broken appliances. We specialize in nearly every Maytag appliance, whether it be a Maytag fridge repair, a Maytag oven repair and a whole lot more. Is your Maytag stove not working, your Maytag refrigerator not cold? With a quick phone call we could turn that around for you, and the best part is we come to your location. Our Maytag appliance repair mechanics are polite and kind and leave no messes behind. For all your Maytag appliance services and repairs, trust your local experts--ARV! Maytag appliance repairs Vancouver BC services done like our life depends on it, satisfaction guaranteed, is what ARV specializes in. Indeed, we get a rise out of fixing Maytag cooking equipment for domestic kitchens and households in Metro Vancouver, British Columbia, Canada, and would love to prove our mettle if you'd be so willing to honor us with a phone call. Let's get your Maytag appliance services handled!